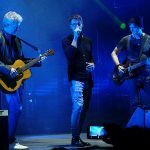 In recent years I have been looking through old archives, working on compiling a list of Paul, Magne and Morten’s early concerts/performances in the years between 1977 and 1983. From Spider Empire to Bridges and from Laelia Anceps to Souldier Blue. If you have any corrections or additional dates, contact me here. 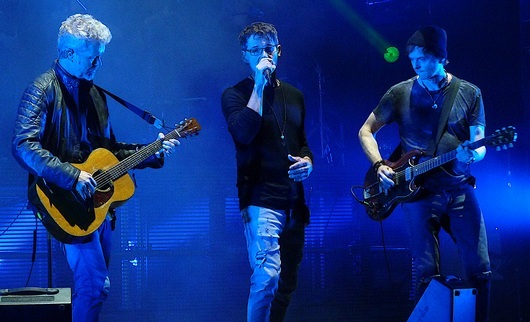 Due to popular demand, a-ha’s ‘Hunting High and Low Live’ tour is extending into 2020! Today we’re announcing the first show of 2020, taking place in Trondheim, Norway! 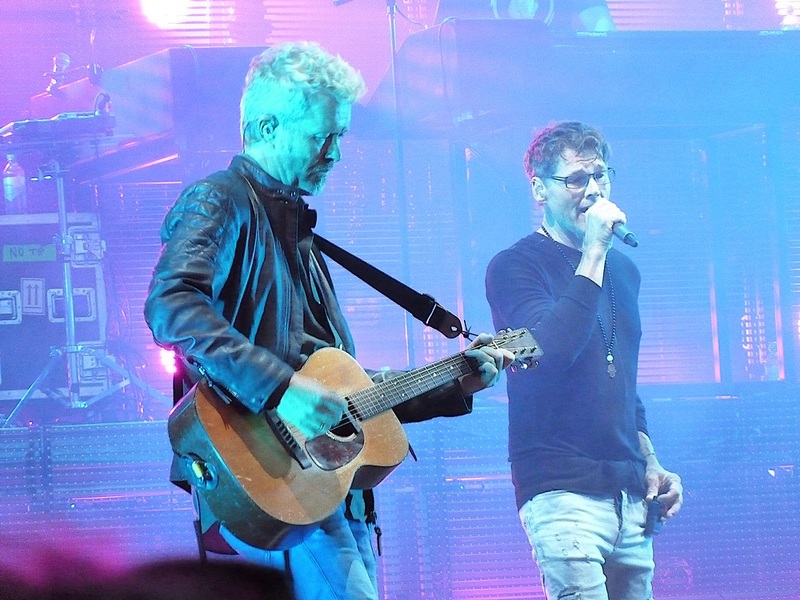 The show will be on 7 February 2020 at the brand new indoor stadium, Trondheim Spektrum, opening in October 2019. a-ha is the first band to be announced to play at the arena. Tickets go on sale to the general public on Monday 11th March at 9:00 am CEST, however there will be a fan pre sale on Saturday 9th March from noon CEST! 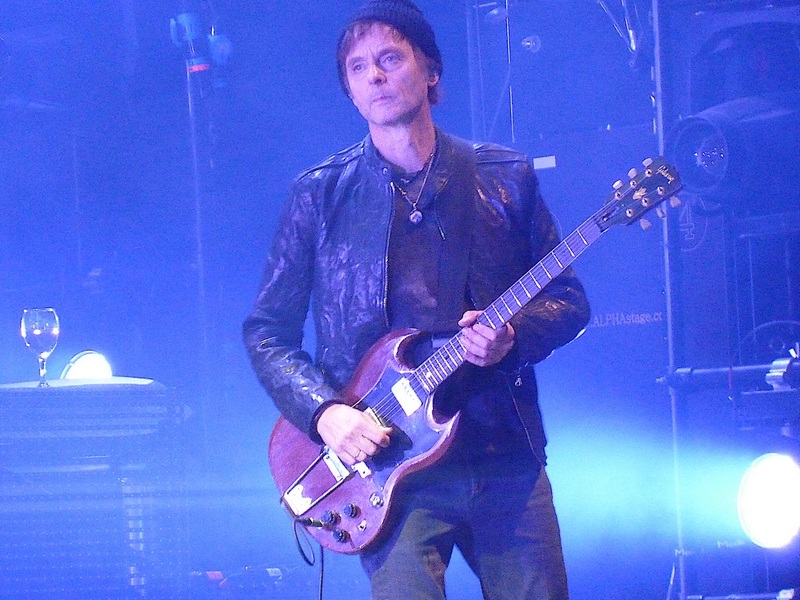 More dates in 2020 will be announced soon, including areas the band hasn’t visited since their 1986 world tour. Stay tuned and spread the word! 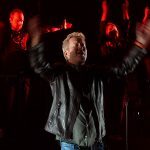 According to the organizers in Trondheim, this will be the only Norwegian concert on the HHAL Tour. But such statements should be taken with a pinch of salt, as we’ve seen numerous times in the past. 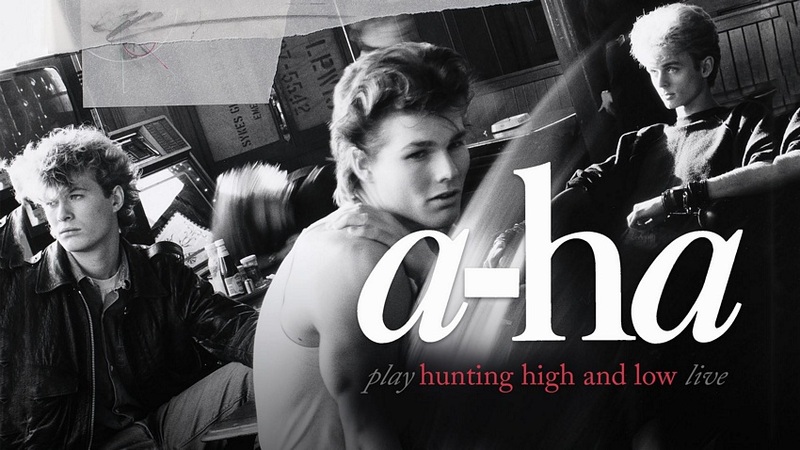 A special a-ha vinyl album, Hunting High And Low – The Early Alternate Mixes, will be released in connection with the upcoming Record Store Day 2019 on April 13th. The 10-track album (1LP, black vinyl) will include the same alternate mixes first released on disc 4 of the 30th Anniversary Super Deluxe Edition of Hunting High And Low in 2015, and comes with an alternate cover image from the original album cover shoot by Just Loomis. 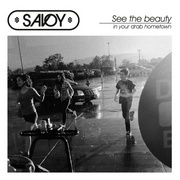 According to the Record Store Day website, the release will be limited to 6000 copies worldwide. 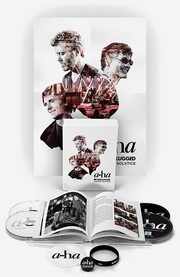 This will be third a-ha release in connection with Record Store Day, following the “Take On Me” 7″ picture disc in 2015 and the a-ha hits South America 12″ live EP in 2016, which were limited to 3000 copies each. See a list of participating record stores in your area here. 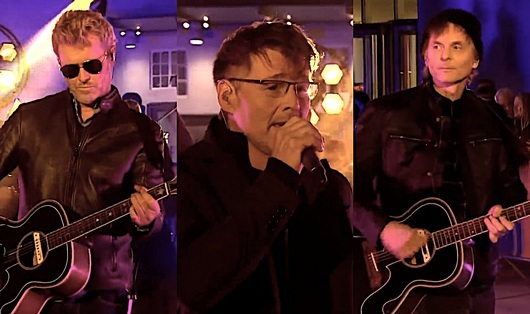 a-ha made an appearance on BBC’s The One Show on Friday night, performing “Take On Me” live with an orchestra outside the BBC Broadcasting House in London. 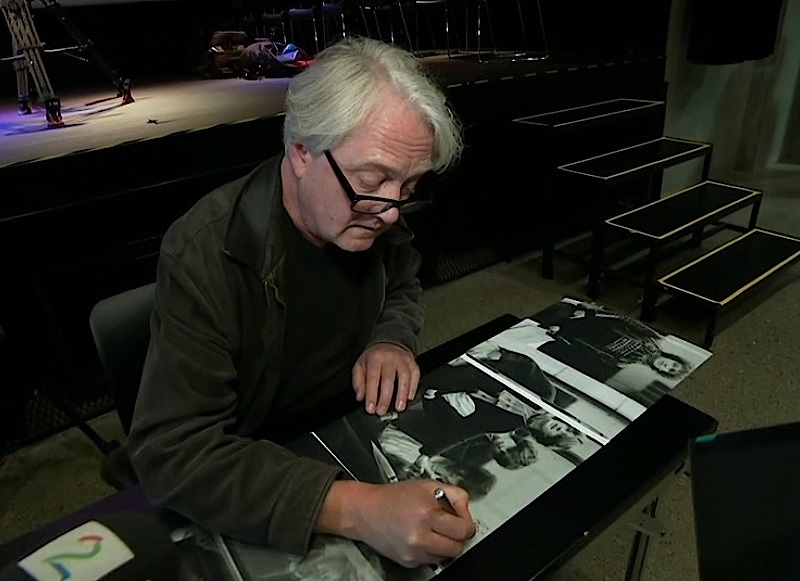 The performance, for which both Magne and Paul had brought out their custom Everly Brothers acoustic guitars, can be seen on YouTube. This was in connection with tickets for next year’s Hunting High and Low tour going on sale, as well as the release of a new compilation album called 80’s Symphonic, on which “Take On Me” is one of 15 songs from the 80’s where the original vocal track has been combined with new string arrangements, recorded at Abbey Road by the 50-piece London Studio Orchestra. The 80’s Symphonic album is available now from amazon.co.uk and amazon.de. While in London, Magne also attended the Queen Sonja Print Award 2018 ceremony at the Royal Academy of Arts on Thursday night. 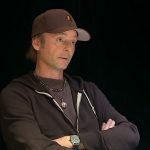 Magne is on the board of directors of the award, which was presented to Canadian artist Emma Nishimura this year. 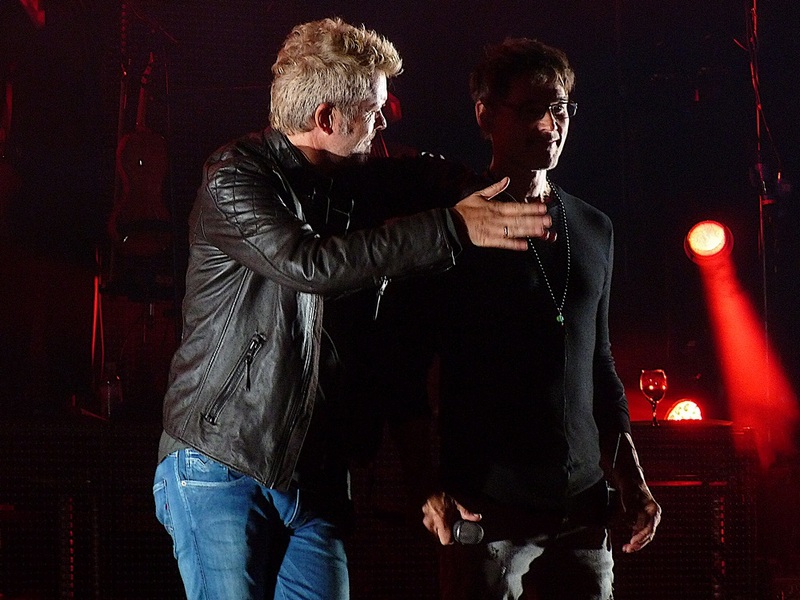 Today it was announced that next year’s 15-date a-ha tour will focus on playing their debut album Hunting High and Low in full, along with a selection of other songs. And thereby crushing any hopes of a new a-ha studio album next year. 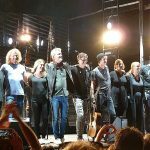 Some fans may feel this is quite an unimaginative move, considering this will be the third tour in a row not supporting a new studio album and the fact they’ve already done Hunting High and Low-concerts in Oslo and London back in 2010, while others – who perhaps missed out the first time – will be looking forward to hearing some songs that are seldom played live. There will be a fan presale later this week, before the general ticket sale starts on November 9th. 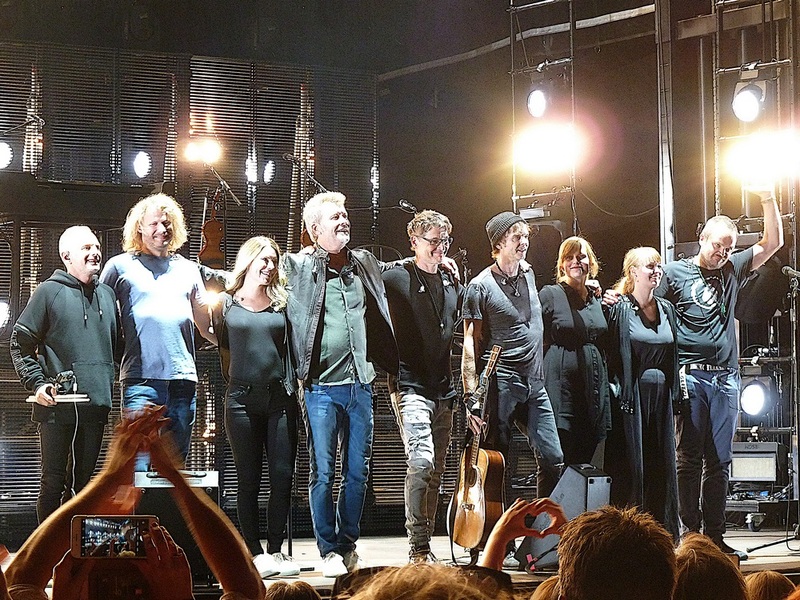 The tour will take place in October and November of 2019. We will be announcing all the dates and cities at once, several days in advance of the ticket on sale, which starts November 9th. The venues will be all seated. 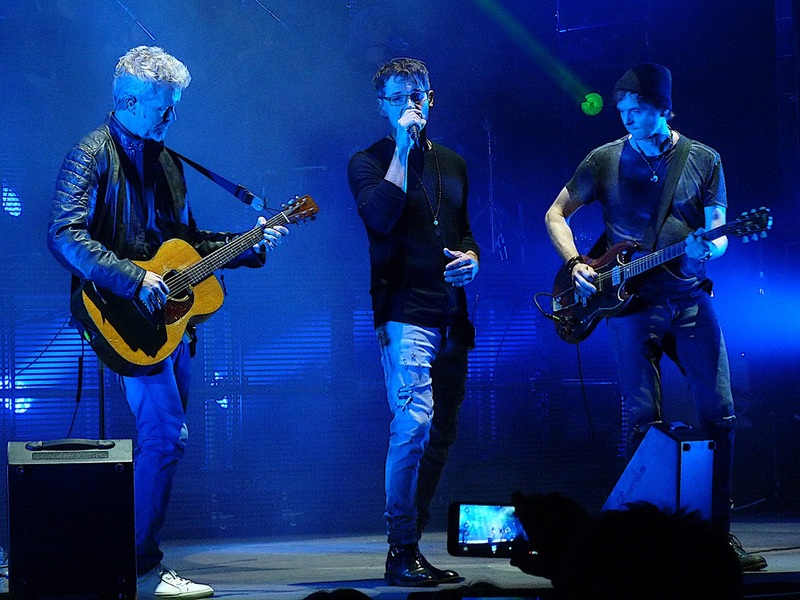 And the band will be returning to a few cities they haven’t played in over 15 years! Over the coming days, we will reveal a new tour city each day on Instagram and Twitter. Be sure to follow along and share in the excitement as we count down to the full announcement in early November! Four cities have already been announced: Dublin, Bremen, Glasgow and Paris, with more cities to follow in the coming days. But what kind of tour is it? 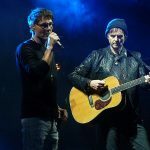 Will it be in connection with a new a-ha album? No one knows for sure yet, but Morten was at Peter Kvint’s Studio Brun in Stockholm earlier this month. 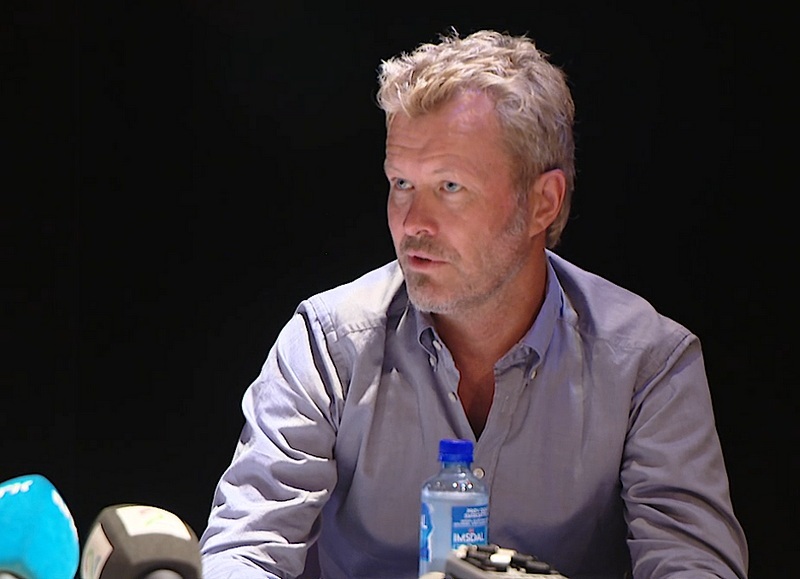 In addition to being the place where Morten has recorded much of his solo work in recent years, Studio Brun is also where parts of a-ha’s Cast In Steel album was recorded in 2014/15. Meanwhile, Paul has been working in the studio in New York with engineer Chuck Zwicky. 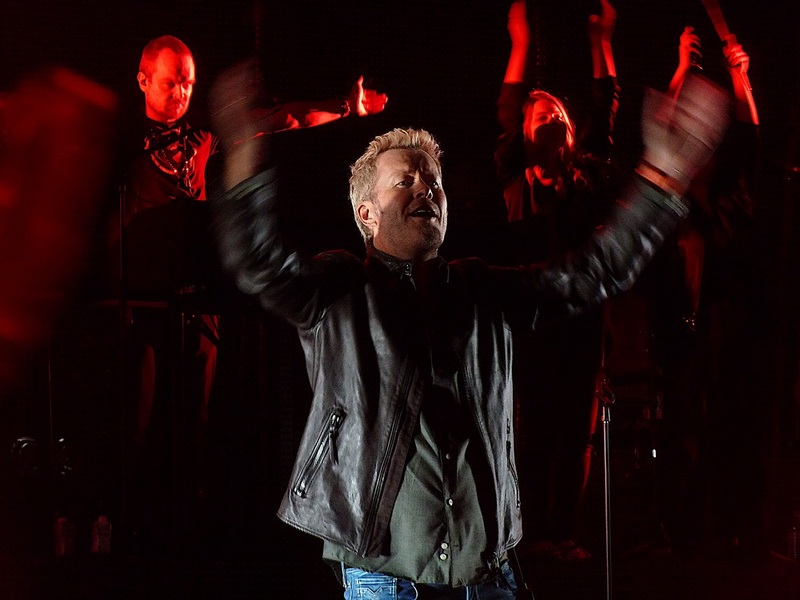 In addition to assisting on Savoy and Waaktaar & Zoe projects, Zwicky also worked on the Cast In Steel album. 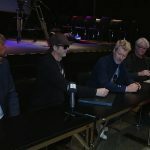 All four members of Bridges were at the Rockheim museum of popular Norwegian music in Trondheim yesterday, for the official release of their second album Våkenatt. Originally intended for release in 1981, as the follow-up to 1980’s Fakkeltog, the album is finally seeing the light of day this week, 37 years later. 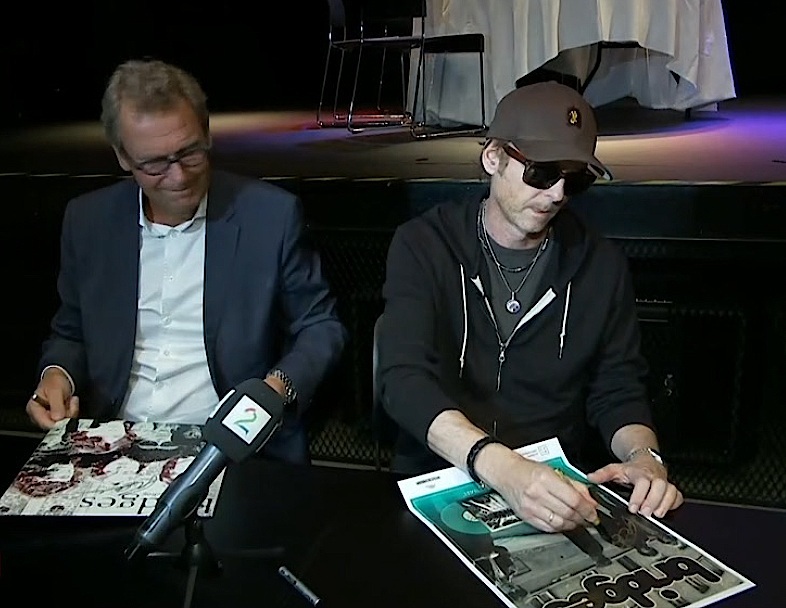 The band members talked to the press and signed copies of the vinyl box set for fans who had pre-ordered it. 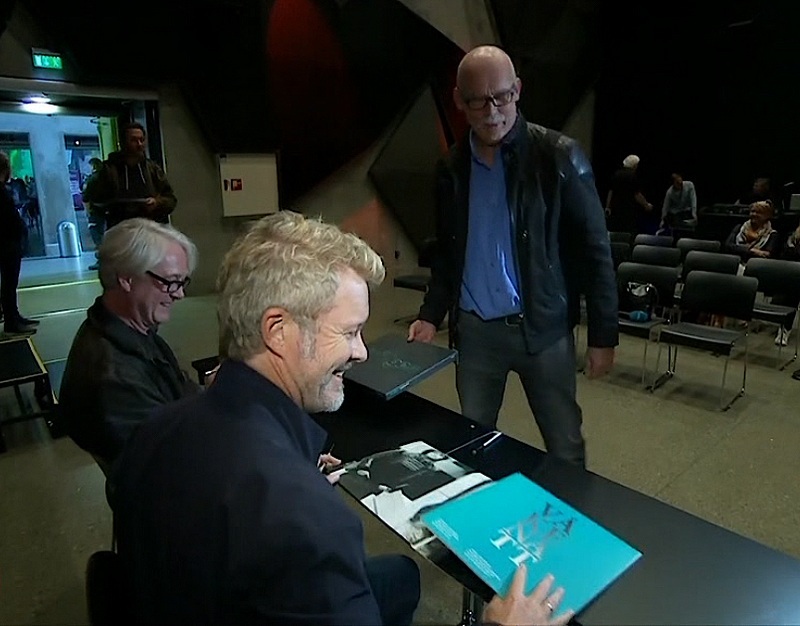 An NRK TV news report from the event can be seen here (starts at 04:12). “For me this is not just an historical document, but a new release. When I sat down to have a proper listen to the music again a couple of years ago, I was shocked by how good it sounded. We were an incredibly tight band, and this was music recorded live by four guys in a studio. We would often nail a song on the first or second take”, Paul told Aftenposten in an interview last week. Mixing the album was done over a few days in Paul’s New York studio, and he wanted to keep things simple. “In any event, it feels really good and fitting to release it now. 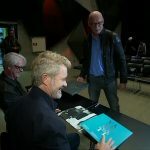 Many will view this as the story of an album being released 38 years later, but personally I’m just a really big fan of the album itself”, Paul told Aftenposten. 900 vinyl copies of the Våkenatt album have been pressed in total, of which 700 numbered copies are available for sale. 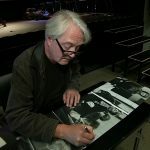 The album can be ordered from Rockheim Musical Archives. 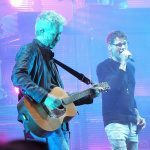 The album has already received in-depth reviews in English by Greg Lansdowne for The Electricity Club and by Christopher Hopkins for Campaign For More a-ha Remastered Deluxes. 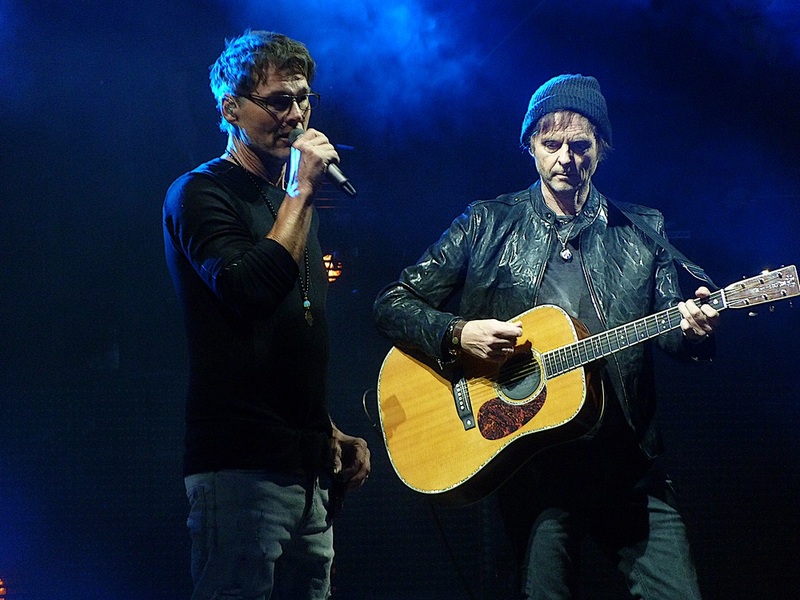 a-ha were back in Norway yesterday, to play in front of 10.000 people at the main square in Hamar – the first of four outdoor shows in their home country this week. 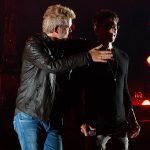 The setlist included the same 18 songs that have been played at almost every show on the summer tour, but the song order in the first half of the set had been shuffled around compared to last month. The band was in fine form and there was a great energy coming from the crowd. 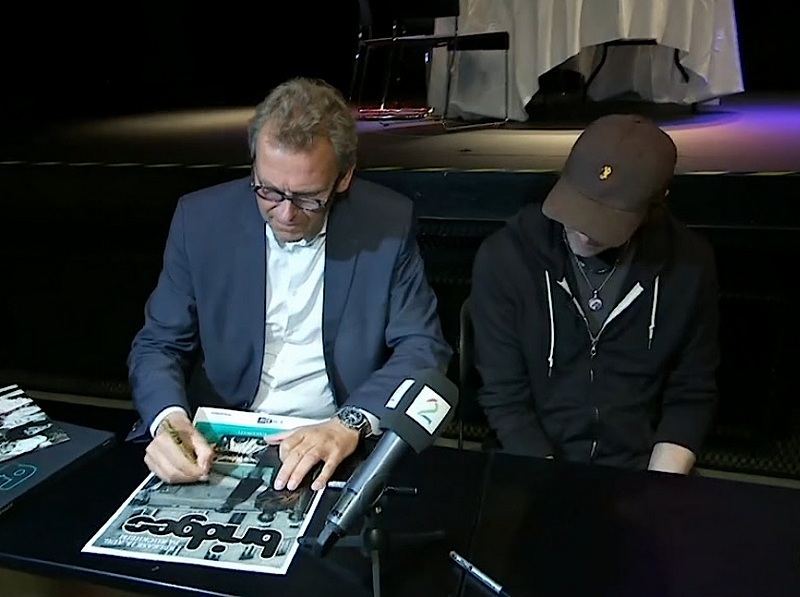 Here’s a video clip of Minor Earth Major Sky live in Hamar. 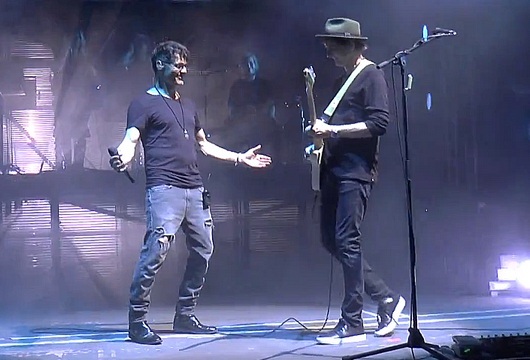 Morten struggled with some sound issues and at one point told the FOH engineer that he couldn’t hear himself due to “strange frequencies” at the front. 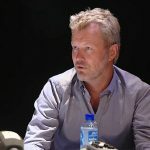 Magne jokingly suggested the whole audience could all move one metre to the side to correct the issue. The tour continues in Trondheim tonight, with two festivals in Ålesund and Bodø to follow this weekend. 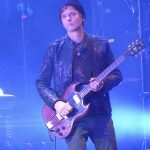 The Electric Summer tour resumes tomorrow night, at the unique Dalhalla outdoor venue in Sweden, followed by Kongsberg Jazz Festival in Norway on Friday. There are also a few compilation videos worth checking out; from Cork and Tel Aviv. 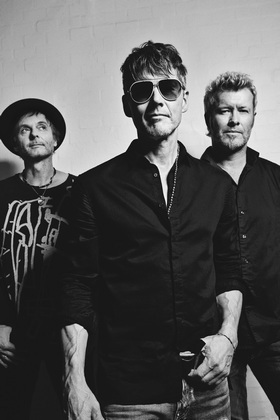 “Våkenatt” album cover: Paul Waaktaar-Savoy, Viggo Bondi, Øystein Jevanord and Magne Furuholmen. 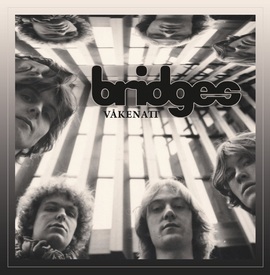 The second Bridges album Våkenatt [Sleepless Night], originally recorded in December 1980 and January 1981, is finally being released for the first time on 15 August. 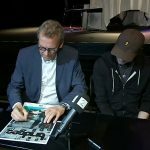 The newly-formed label Rockheim Musical Archives, run by the Rockheim national museum of popular music in Norway, will release the album as a limited edition green vinyl (180 gram), presented in a box with a 16-page booklet. 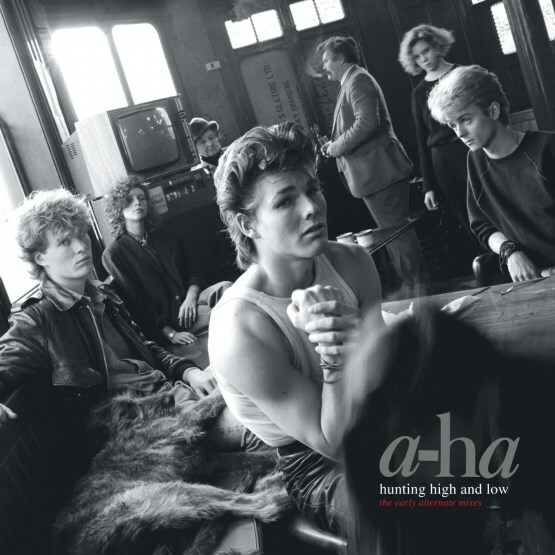 The 10-track album has been described as the missing link between Bridges and a-ha, and includes several songs that were later recorded by a-ha, such as “Soft Rains Of April”, “All The Planes That Come In On The Quiet” and “The Leap” (early version of “Scoundrel Days”). The album can be pre-ordered from Rockheim Musical Archives for 649 kroner + shipping and handling.